Rayni Jules is a senior majoring in Electrical Engineering with a concentration in Microelectronics and Computer Engineering at Vanderbilt University. 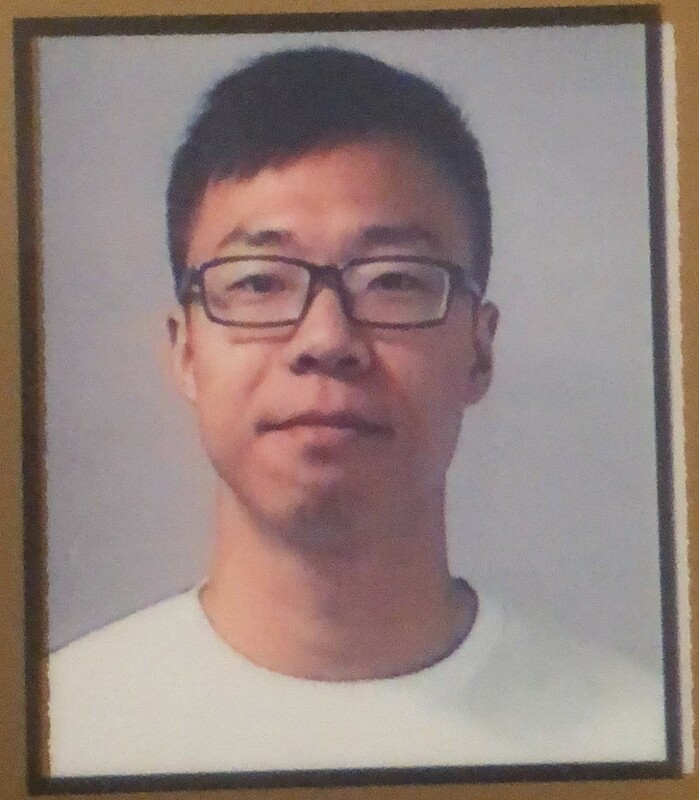 He has performed research for the lab since Spring 2018 under the SyBBURE program. His research interests are diverse and include integrated nanophotonics, 2D nanomaterials, and neuromorphic engineering. In the future, he plans to attend graduate school or pursue a research position in the industry. He currently has worked in the VINSE cleanroom facilities for over three years and is the leader of a dance troupe. Paolo Dumancas is a junior studying Electrical Engineering with a minor in Applied Mathematics. 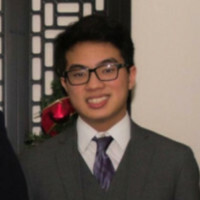 He is a undergraduate researcher for the Spring 2019 semester, having been drawn to the interdisciplinary nature of the research area. His current interests include microfluidic systems, nanophotonics, and mechatronics and their applications to assistive technology and distributed energy resources. 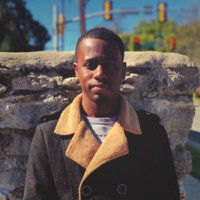 Additionally, as both an aspiring engineer and jazz musician, he is interested in the broad intersection of music and engineering technologies. He is also a Design Studio Mentor for the engineering school and an active member in the Vanderbilt Formula Electric Motorsports Team.